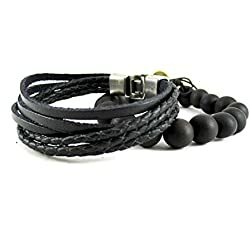 Streetsoul Bead Star Wars & Cylinder Gunmetal & Black 8mm Bracelets For Men. 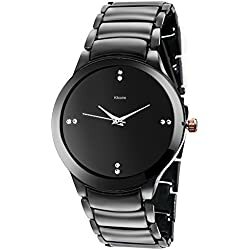 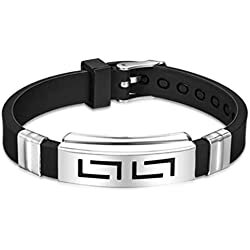 Streetsoul Jigsaw Silver Black Stainless Steel Silicone Bracelet For Men. 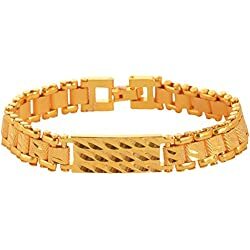 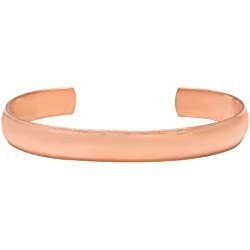 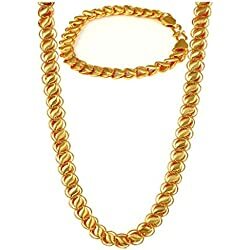 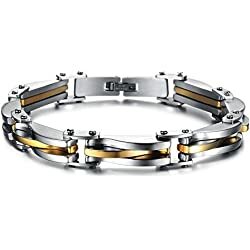 Streetsoul Three Bars All Gold Stainless Steel Bracelet For Men. 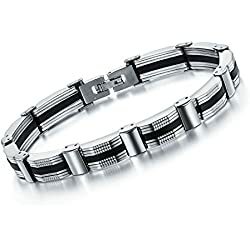 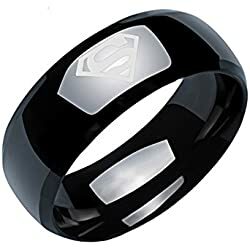 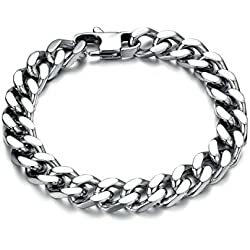 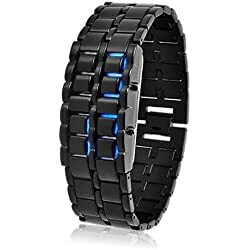 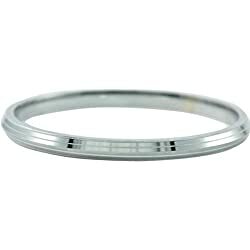 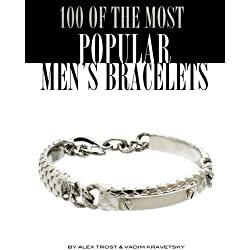 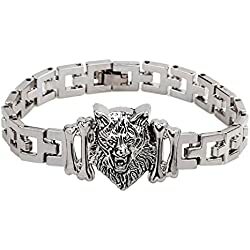 Streetsoul Three Bars Silver Black Stainless Steel Bracelet For Men. 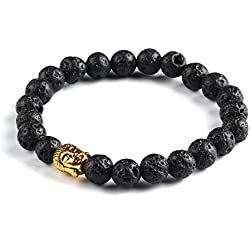 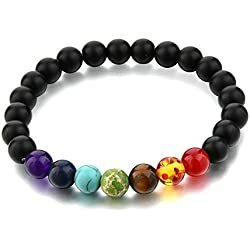 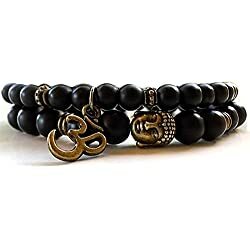 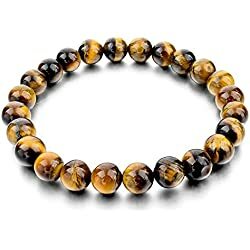 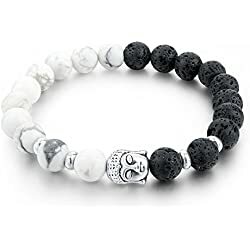 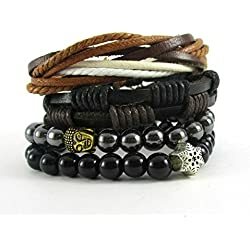 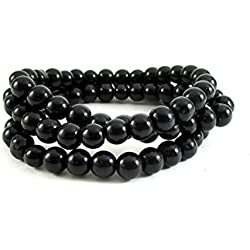 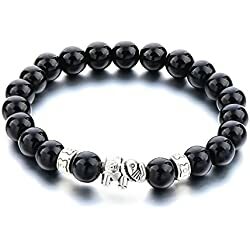 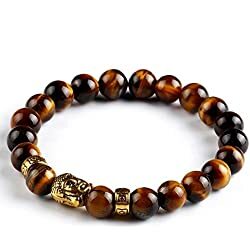 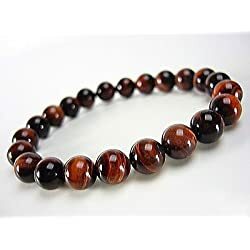 Streetsoul Buddha Black 8mm Bead Bracelets Lava Stone For Men. 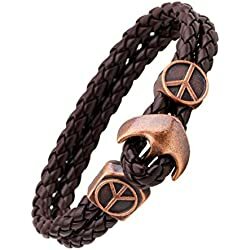 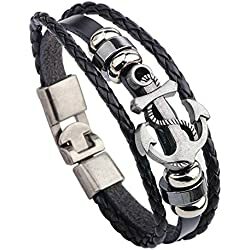 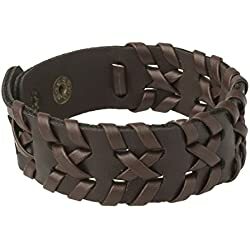 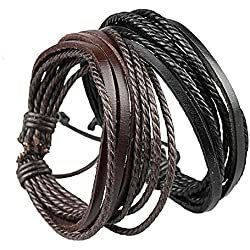 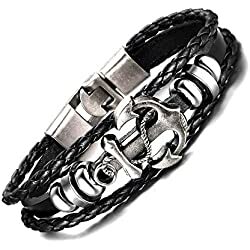 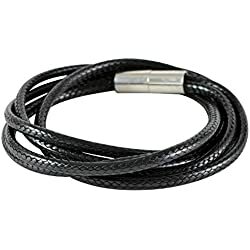 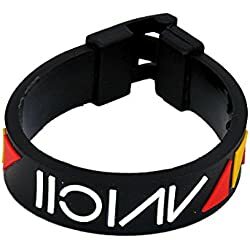 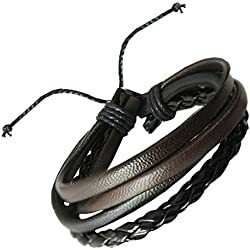 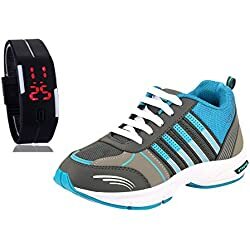 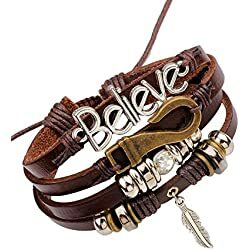 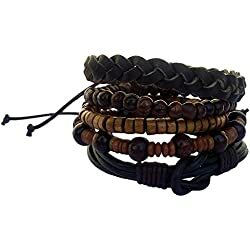 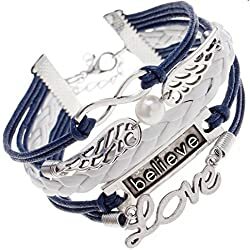 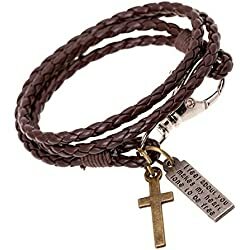 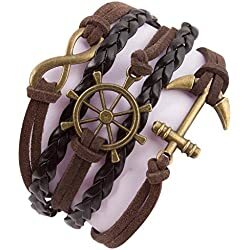 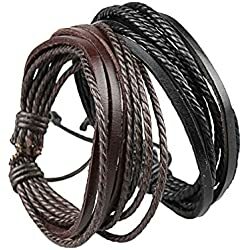 Streetsoul Multicolor Leather Multi-Strand Bracelet For Men. 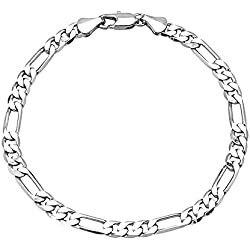 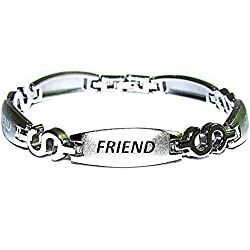 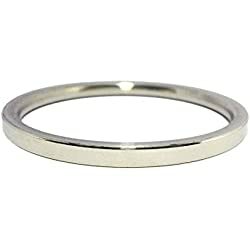 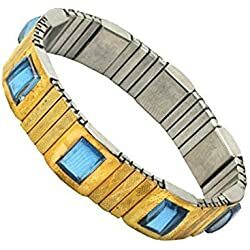 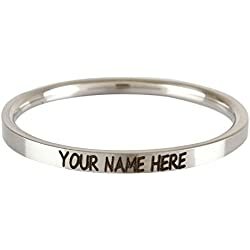 Streetsoul Jigsaw Silver Gold Stainless Steel Silicone Bracelet For Men. 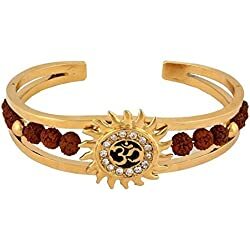 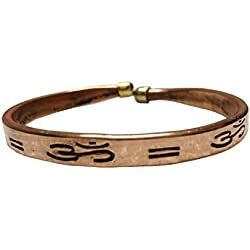 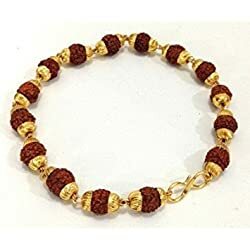 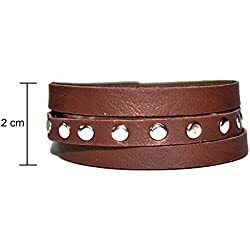 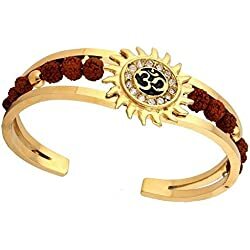 Streetsoul Metal Mesh Beads Drum Brown Leather Bracelet Wrist Band Gift For Men.